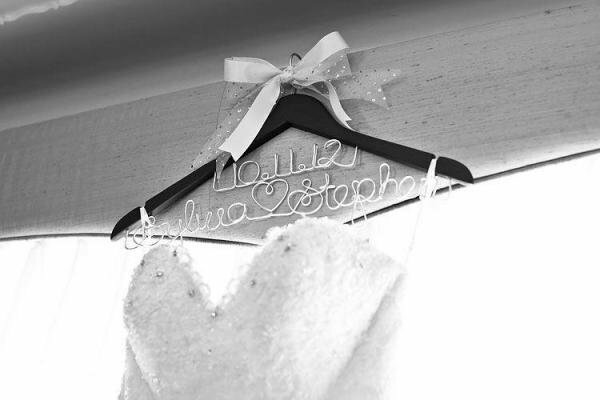 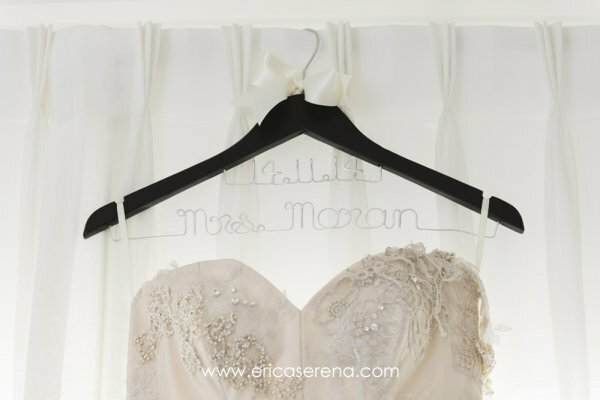 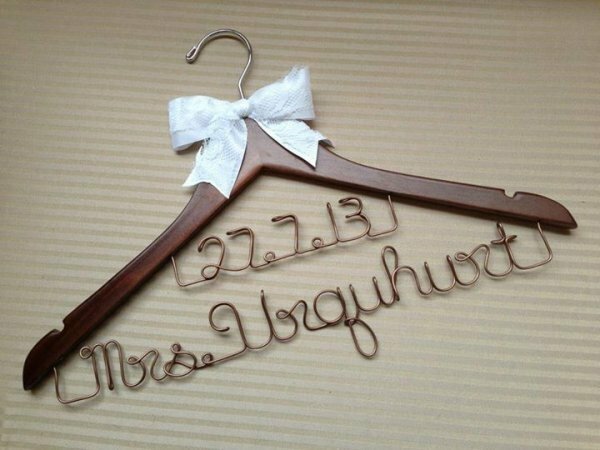 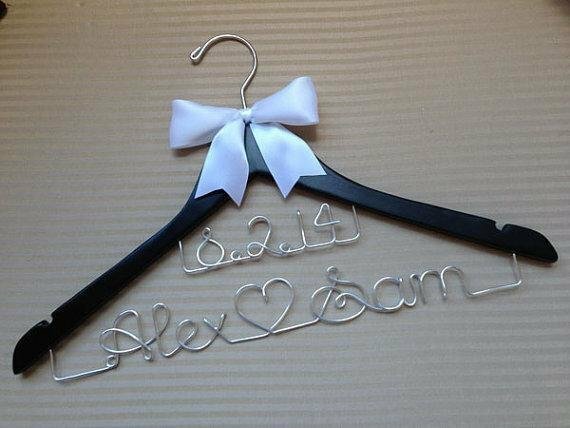 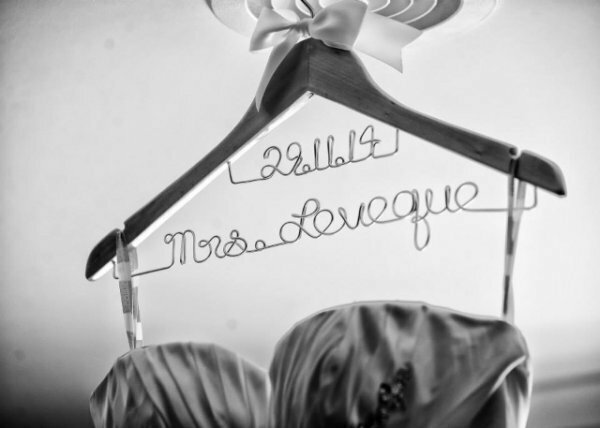 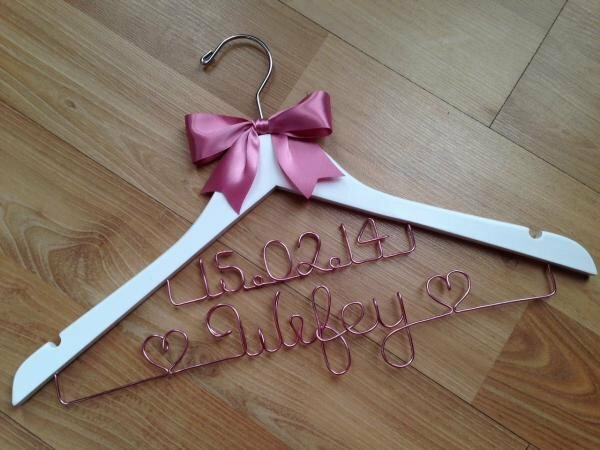 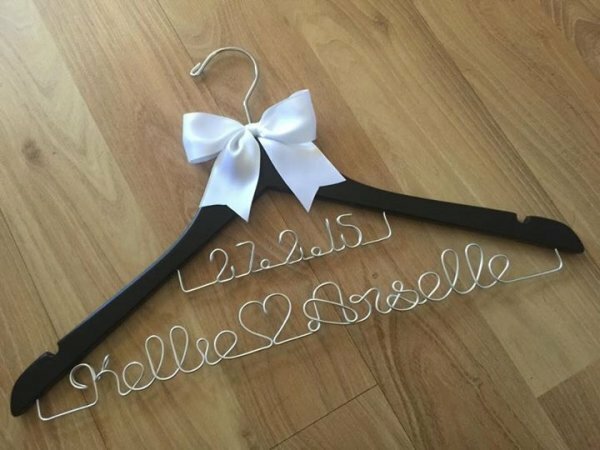 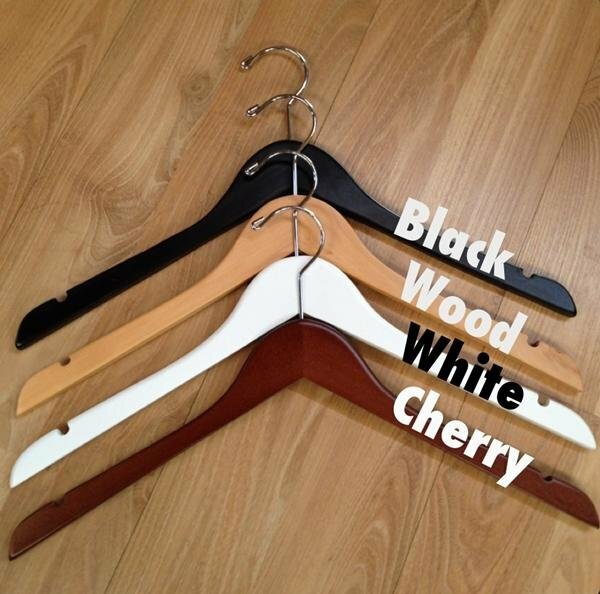 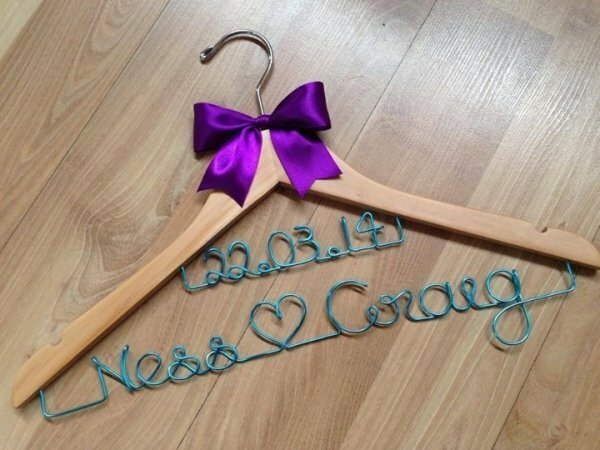 Personalised wedding coat hangers are a great engagement or wedding gift! 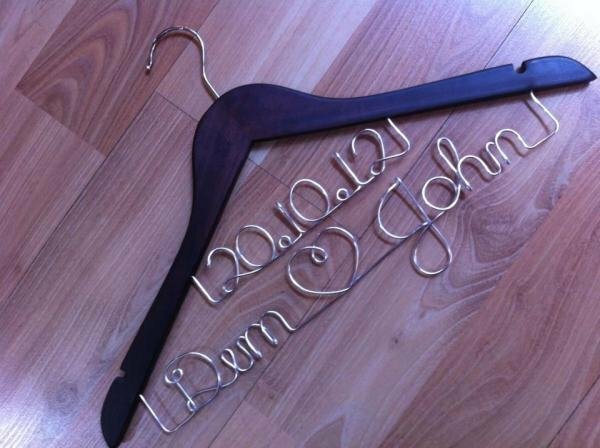 This custom made coat hanger features the couples first names & wedding date, a special gift the bride & groom will treasure. 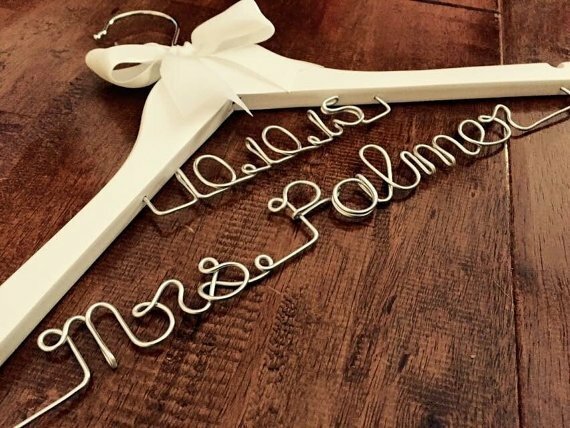 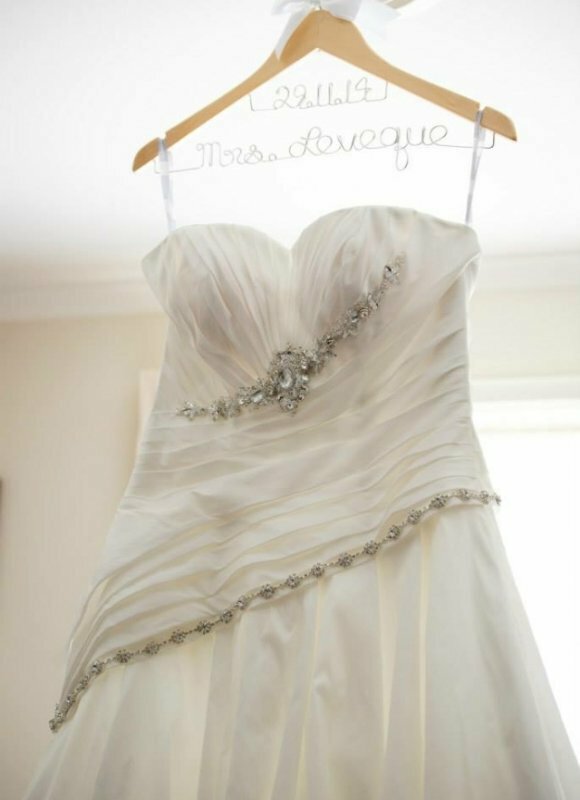 Not only are our boutique style coat hangers a unique wedding gift, they are also a special keepsake after the wedding day. 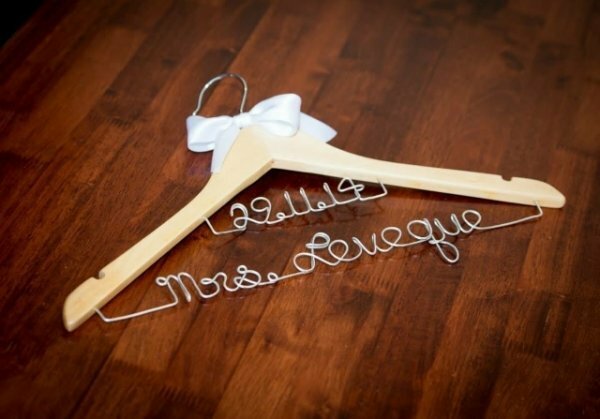 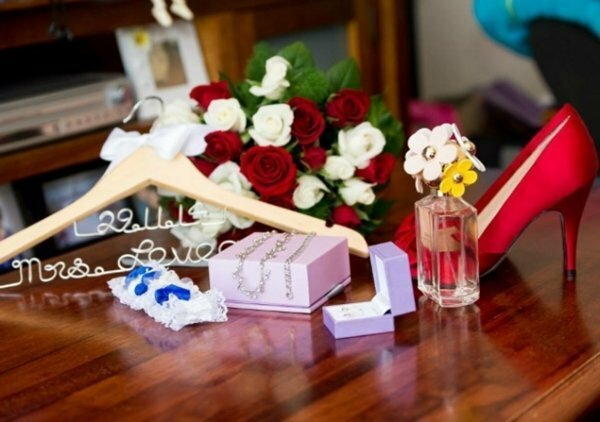 These are fantastic wedding photo props also. 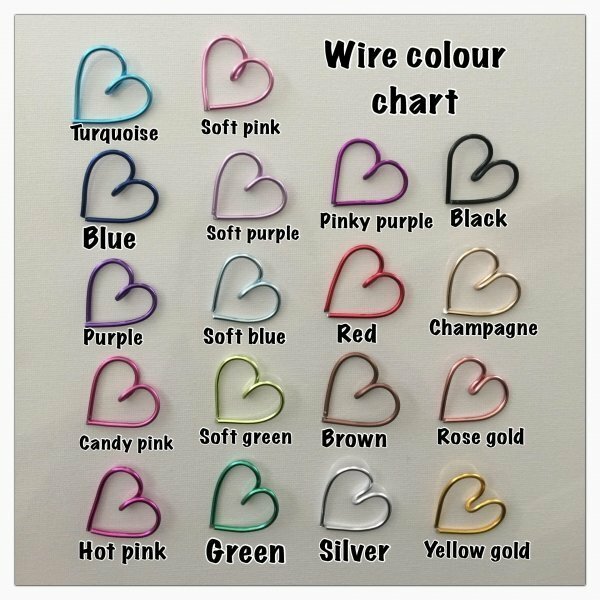 You are also able to choose the colour/style of your bow, please specify small or large bow, along with colour choice above. 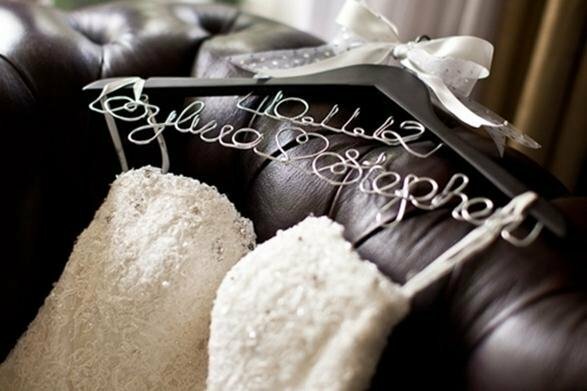 NOTE: Names can be separated by a heart if you wish. 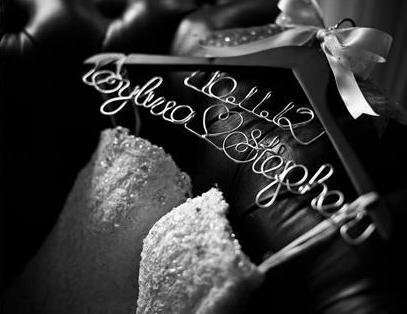 Just simply write 'heart' in between names.